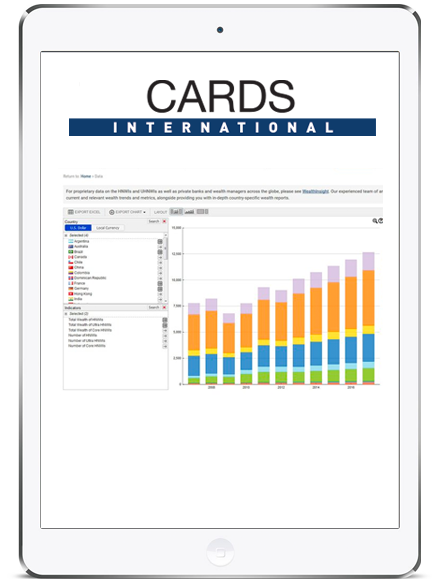 Worldwide, there are currently over 2.3 billion smartphone users, potentially reaching over 2.8 billion by 2020. If mobile wallets are to leverage this high penetration, they will need to offer consumers more than just a payment service. Particularly, consumers need to be aware of mobile wallet security. Smartphone penetration (per 100 people) is high among European consumers generally, with values ranging between 56.09 in France and 91.33 in Norway (source: GlobalData’s Macroeconomic Indicators database). A report from App Annie in 2017 showed that smartphone users now access over 30 apps on a monthly basis, with the average smartphone owner using at least nine apps per day. Despite the mobile app boom, mobile wallet apps have so far proved to be of little interest to European consumers. 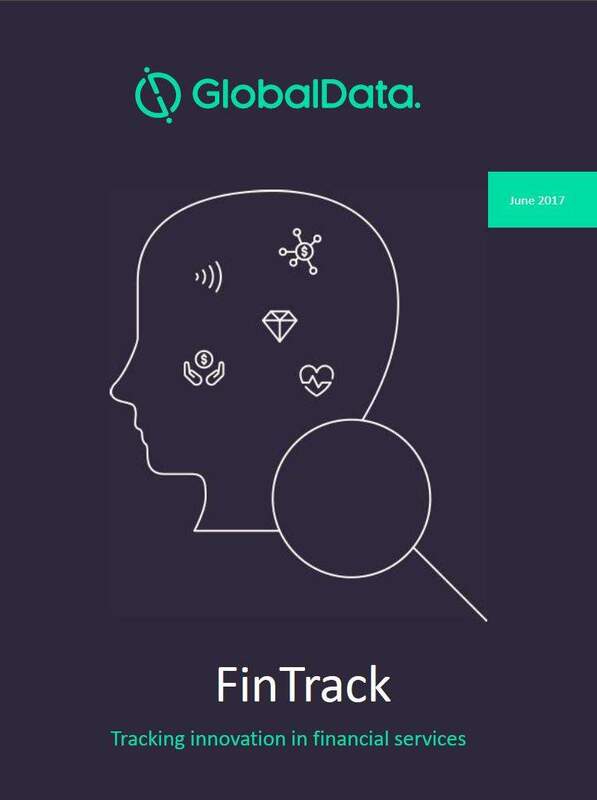 Only 22% of consumers in European markets own a mobile wallet – and under half of those mobile wallet owners used their wallets at the point of sale in 2017 (GlobalData’s 2017 Consumer Payments Insight Survey). There are numerous reasons why consumers choose not to use mobile wallets to pay for their items, including security concerns, lack of knowledge about wallets and where to use them, and simple disinterest or dislike. 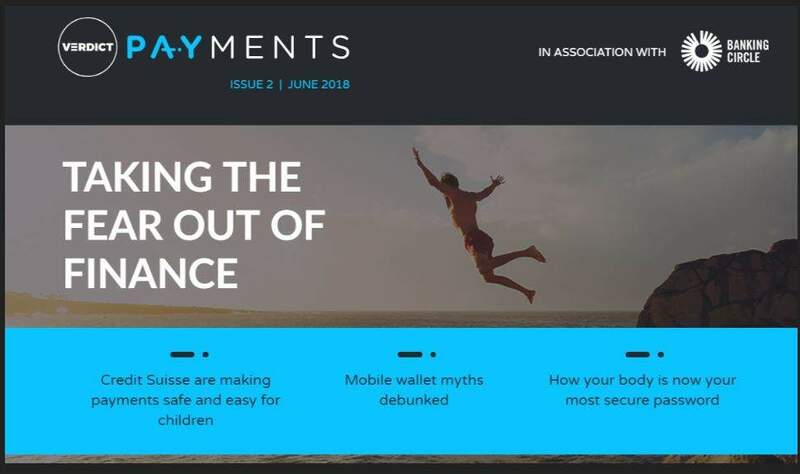 Over half (54.2%) of European non-wallet users said they simply don’t like the idea of using their phone to make payments, while 42.8% admitted they don’t know where they could make a mobile payment. However, the biggest single reason European consumers don’t or have no desire to use wallets is concern over what would happen to their payment details if their phone is lost or stolen (72.2%). Clearly, there is a lot of insecurity when it comes to using and storing payment details on a smartphone, but this could potentially change if consumers become more aware of the security of wallet apps. 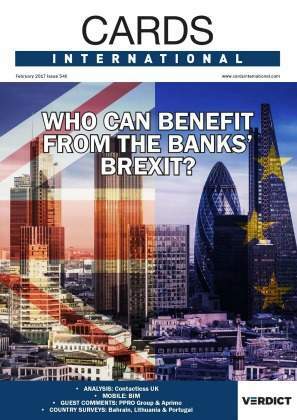 A minority of European consumers would like to get a mobile wallet, this option being quoted by 15% of non-users. At the same time, more than a third of non-users (36%) would use a mobile wallet if it offered loyalty benefits. Therefore, wallet apps can potentially attract new users if they offer more than just the ability to make payments. 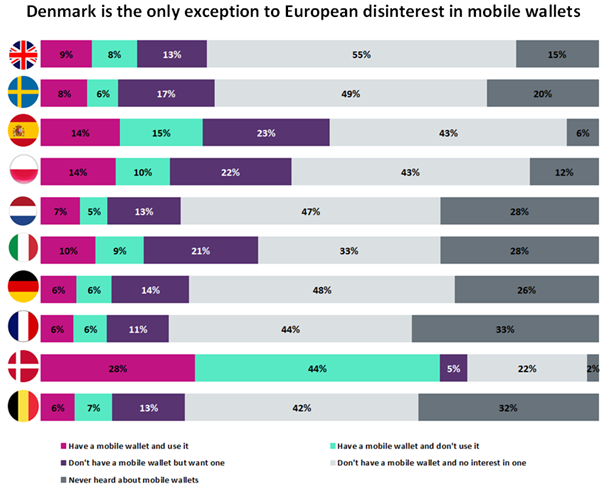 Contrary to most European markets, Denmark has a significantly higher proportion of mobile wallet users (28%). 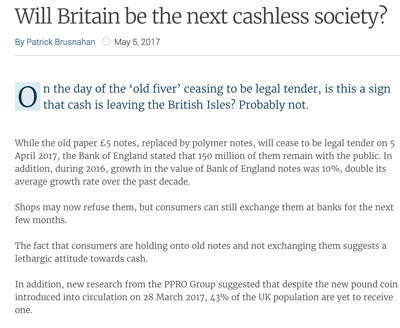 That is because MobilePay (a mobile payment solution) has been so well received by consumers and retail businesses. Initially launched as a money transfer app by Danske Bank, MobilePay has expanded to offer other services, including online and offline P2P payments to friends, family, and even merchants. 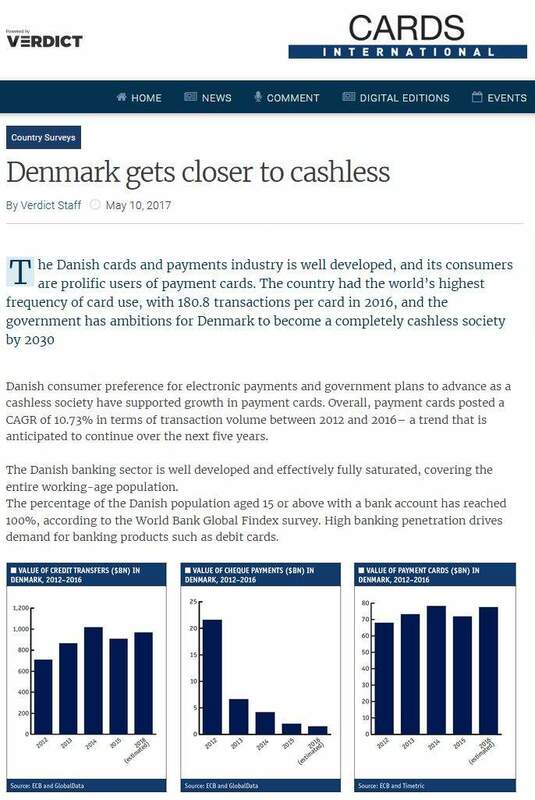 MobilePay has successfully been integrated into Danish society and is supported by major payments schemes as well as by more than 60 trusted bank brands, giving the service a high level of perceived security among consumers. MobilePay initially grew out of a P2P-only payment solution and then expanded to become fully integrated in everyday activities (transportation, online and offline shopping, payments to friends and family). 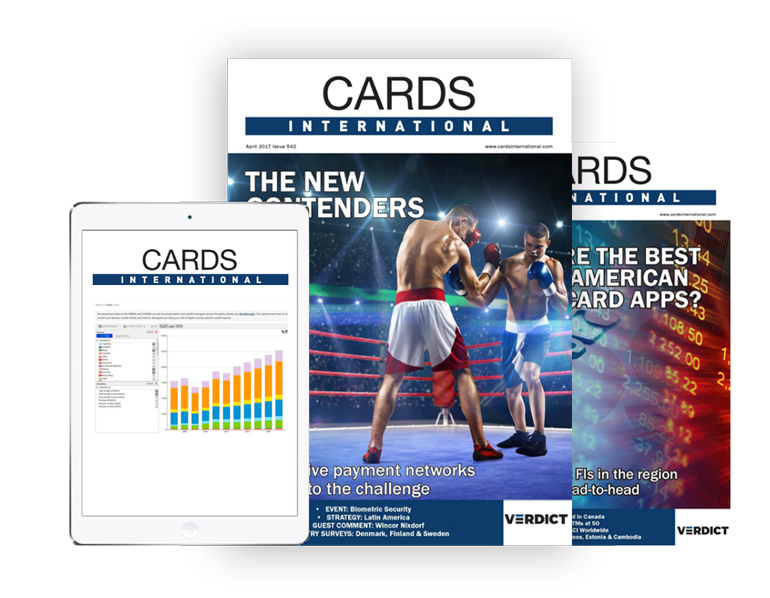 This shows that a successful mobile wallet should be more than another point of sale solution in order to compete with already well-established cards. Making mobile wallets more visible to consumers is as important as becoming more widely accepted among retailers. Although mobile wallets provided by banks will generally present more security for consumers, there are various payment and financial services companies that can deliver the same products to similar standards. Moreover, mobile wallets shouldn’t necessarily specialise into one service (POS payments) but look to offer a variety of extra services which could potentially attract more users. Lastly, in order to boost consumer engagement, mobile wallet providers should aim to increase consumer awareness on how convenient and secure mobile wallet apps can be.